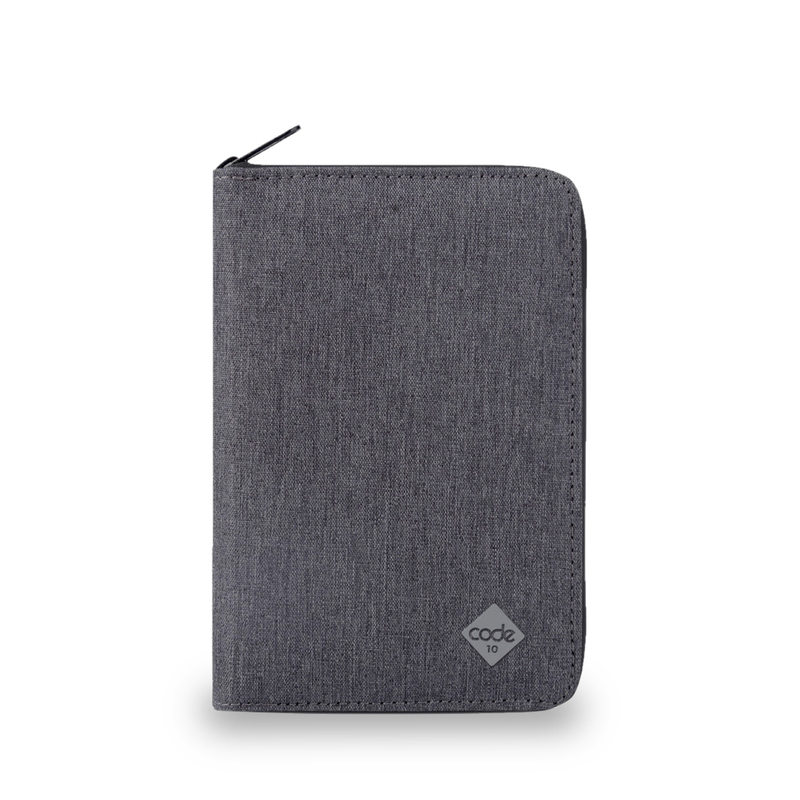 Organise your tech with the Code 10 Tech Sleeve. 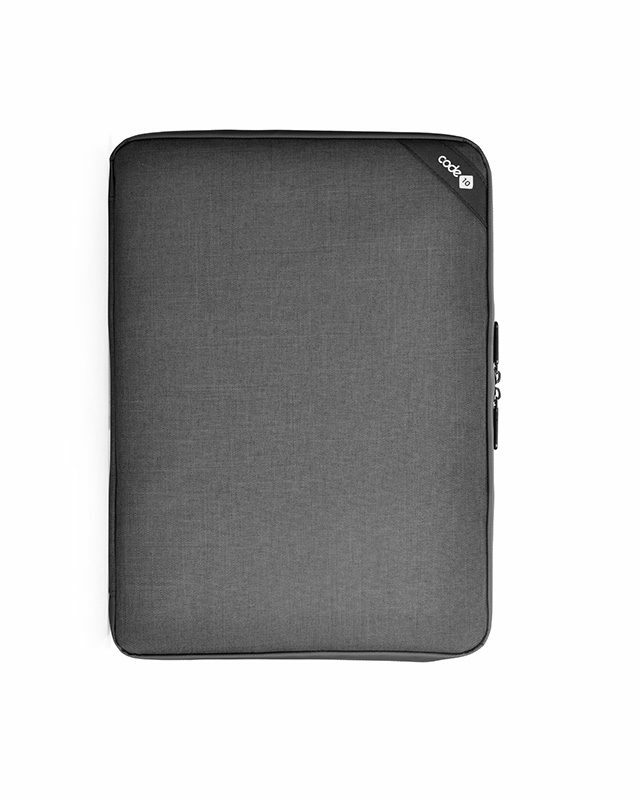 Compatible with laptops and tablets up to 15″, with pockets for your cables, powerbanks, phone, hard drive and other tech essentials! Laptops up to 15", Tablets up to 15"